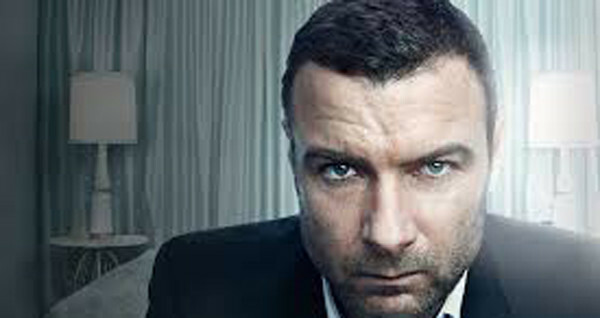 America’s favorite Hollywood fixer is back as Showtime’s “Ray Donovan” returns for its highly anticipated second season. “Yo Soy Captain” explores new story lines that could have an impact on each character this season including Ray Donovan. This episode was definitely worth the wait, and should set up for an intense second season. Ray has a new problem he has to deal with. Assistant Director James Cochran (Azaria) is a thorn in Ray’s side. Cochran wants answers on how Sully Sullivan was murdered and he needs to speak with Mickey. Cochran gives Ray an ultimatum to find Mickey. The problem is Ray has no idea where his dad is. Be a Star or Be a Bully?